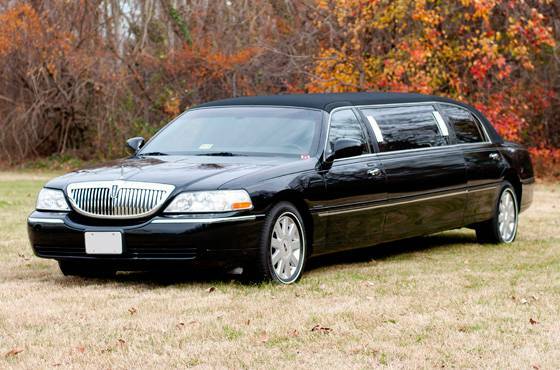 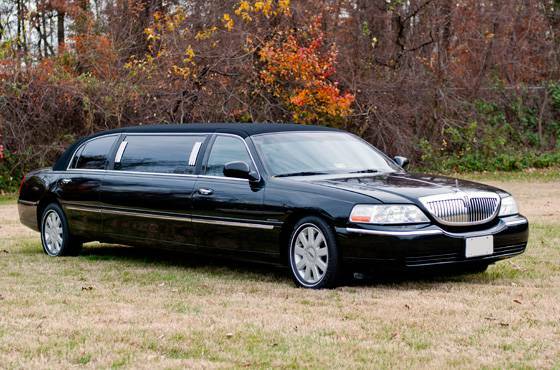 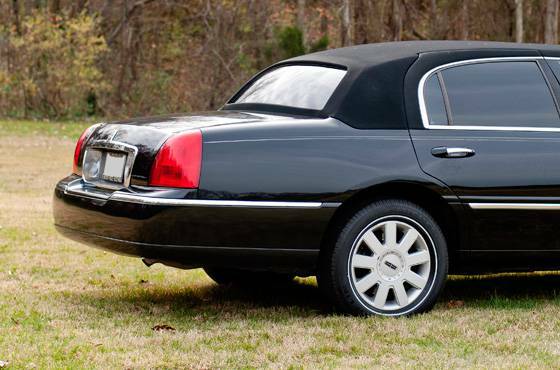 This limousine is ideal for smaller parties looking to celebrate a special occasion. 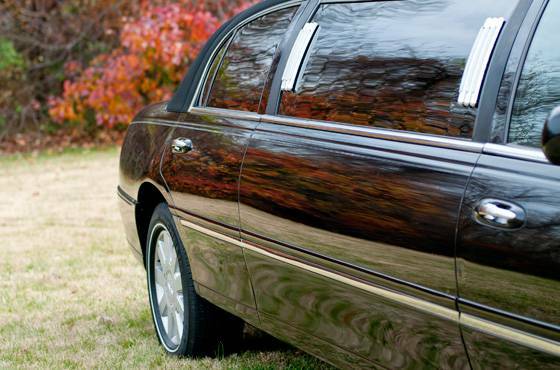 The perfect fit for romantic anniversaries and wedding transfers between receptions and final destinations. 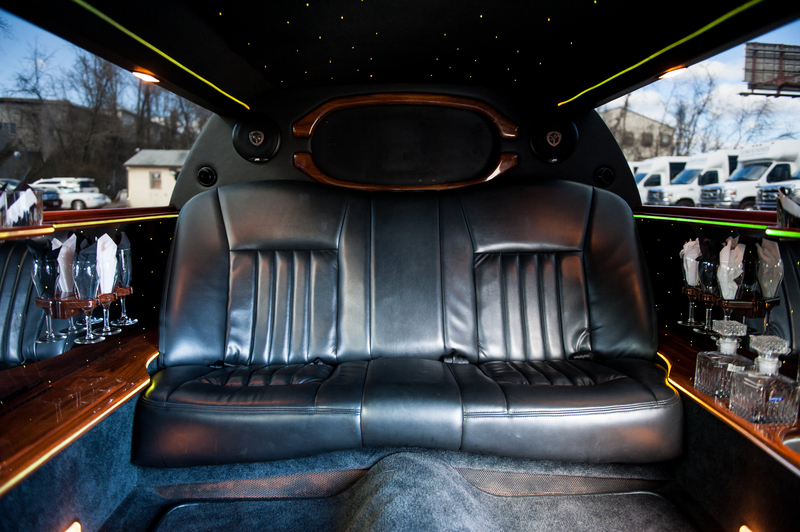 Our corporate clients also prefer this limousine for the spacious and luxurious seating arrangement. 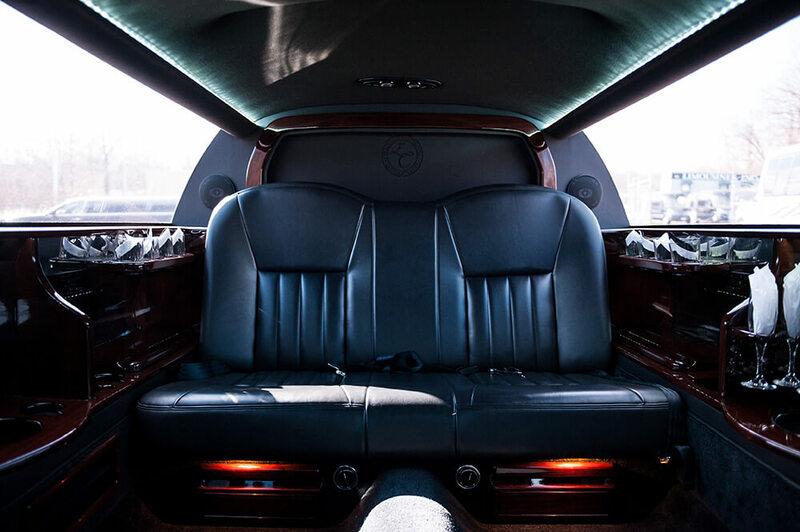 Each limousine has a bar area stocked with bottled water, ice and elegant stemware for your use as well as other luxury amenities.